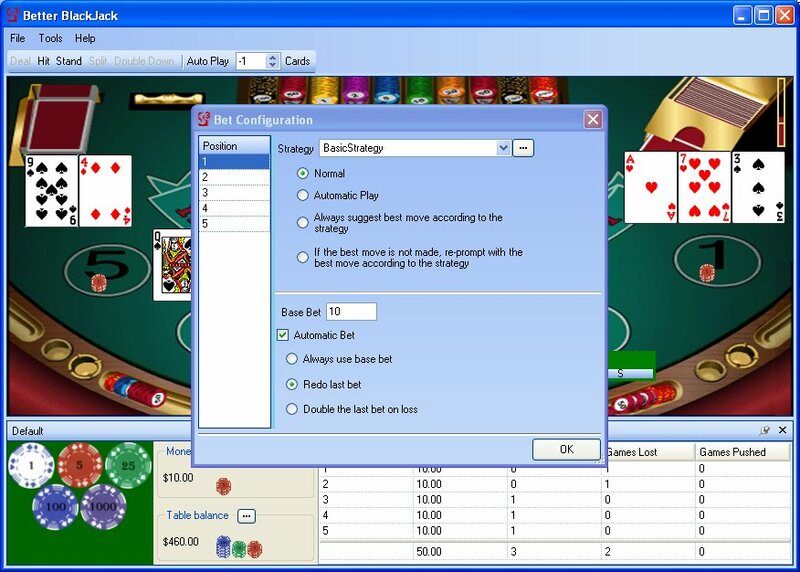 You can purchase Better BlackJack from http://www.regnow.com. This site is hosted and implemented by a 3rd party company, RegNow, and is completely secure. 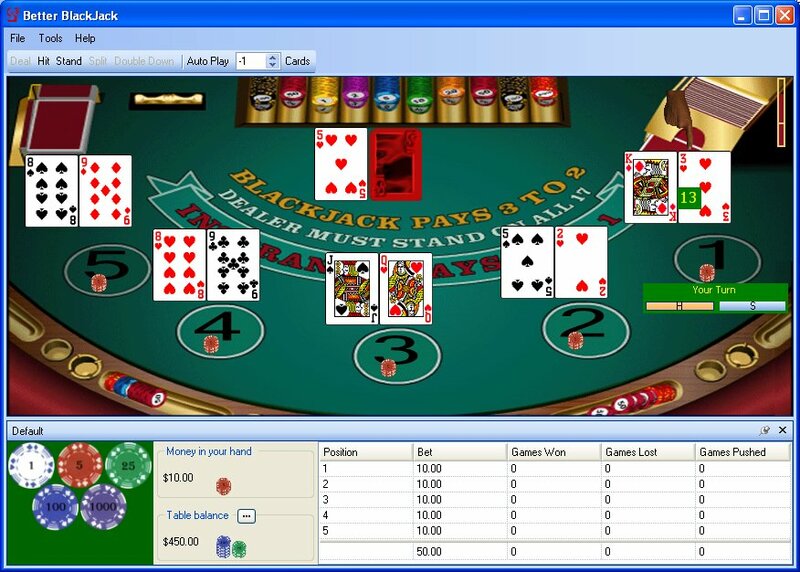 Once your order is complete you will be redirected to a web site that contains the registration key (license code) required to unlock the full version of Better BlackJack. An email with the registration key will also be sent. You can copy and paste the registration key (license code) directly into the Registration window in the game. 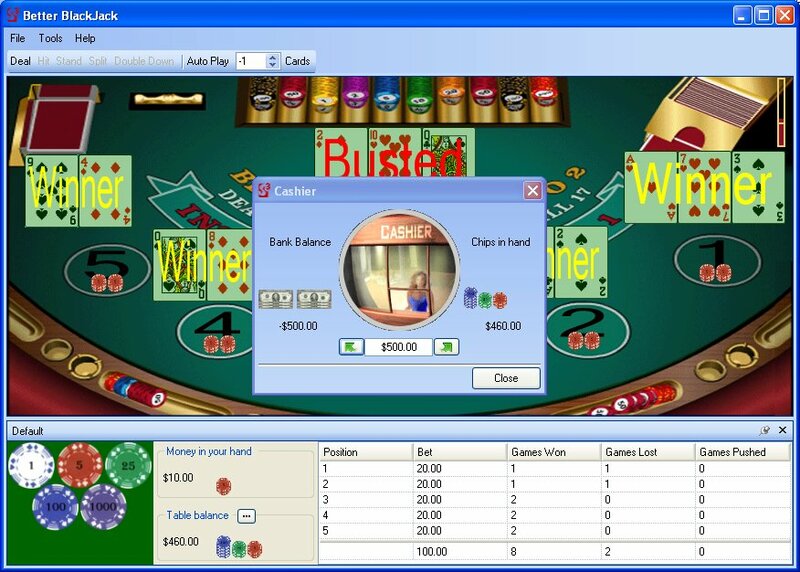 The email also contains a download link, for you to download a copy of Better BlackJack. This is not required if you already have the trial version. If you have any problems with the registration process, email . Remember to include your order id. There is also a 30 day money back guarantee if for any reason you are unhappy.